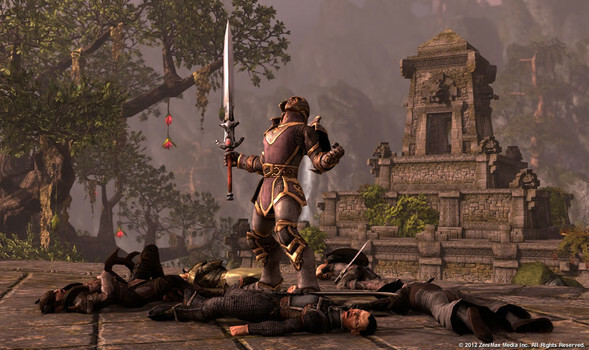 Elder Scrolls Online finally released officially last Friday. I had preordered the Imperial Edition so I was able to start playing last Sunday morning. Of course, Sunday was the start of my long week at work so I was unable to log in and play until Wednesday night. I was able to jump in as soon as the servers opened and reserve characters names, so that’s a plus. Other than that, I was forced to read about others playing and watch videos. All in all, I would say that ESO’s release was pretty smooth as far as MMO releases are concerned. It had some hiccups here and there. Still seeing a few quests bugs that are slowly getting squashed. They had a slight problem with accounts that caused players to randomly log into another players account, but that was fixed quickly. Other than that and a few other minor bugs and lag, the release went pretty darn smoothly. I would say it was up there with Rift in terms of quality of release and thats a good thing. After the disasters of AoC and a few other major MMOs, its nice to see a few companies getting it closer to perfect. When I was finally able to play myself, I found myself stuck on what class to play. This is a normal conundrum when going into a new MMO but its made worse with ESO. All of the classes can do so much and there are so many different builds and choices to be made that it gets downright confusing at times. For once, all of the different races and classes look pretty appealing. I normally rule out sorceror/mage types right off the bat in MMOs because I simply hate running around in a robe but in ESO sorcerors can wear a robe, or leather or even heavy armor. I normally rule out elves in any MMO because, well, elves are stupid. But in ESO wood elves are actually pretty cool. They are cannibals for god’s sake, that has to make them pretty interesting, right? So, I am stuck. I have leveled three characters up to 10 so far and I still have no idea which I want to play. And its not that they are not fun because every one of them is fun to play, I just can’t decide. I am normally not this indecisive but this game has stumped me. I am off again after tonight so I am going to make a decision and stick with it. Finally, Zenimax released the long awaited information on Craglorn today. It came in the form of a video and I have to say, it looks pretty darn cool. An entire zone tuned for a group of four sounds fantastic and brings back memories of working through the elite areas in WoW back in the day. I love that. 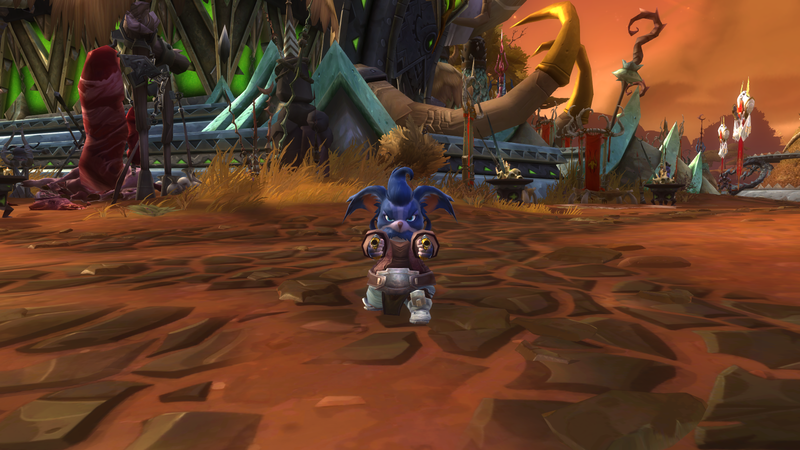 Throw in a few dungeons and a raid and I am all set as far as endgame PvE is concerned. You can take a look at the video below, its pretty nive. I am going to make a post later about what things I would like to see in the future with ESO. The game is great so far but there is certainly room for improvement and things that I would like to see.